MindFuel and partner, Amino Labs, will host an interactive S.T.E.A.M. workshop that will showcase new tools and methods to teach genetic engineering concepts and skills to science students from a 21st-century standpoint. 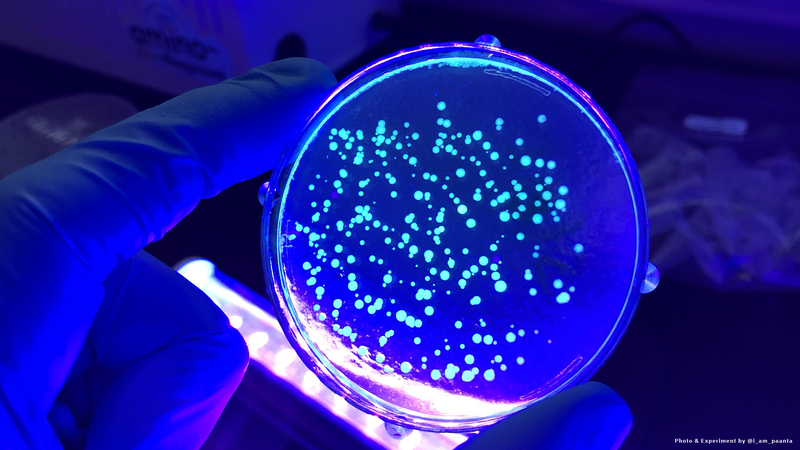 Core topics such as DNA, evolution, cells, metabolism and macromolecules will be presented, and educators will have the opportunity to engage in hands-on activities that they can bring back to their classrooms, including making “bioart” by streaking bacteria onto prepared plates. Please note, attendees must bring their own laptop to this workshop. Beverage and snacks will be provided. Tickets are free but limited. RSVP via Eventbrite by April 30th. Help prepare your students to partake in the biological world of tomorrow by introducing hands-on genetic engineering skills and concepts in the classroom today! Looking for more information on upcoming MindFuel events? Check out our social channels to stay up-to-date on everything we’re doing!